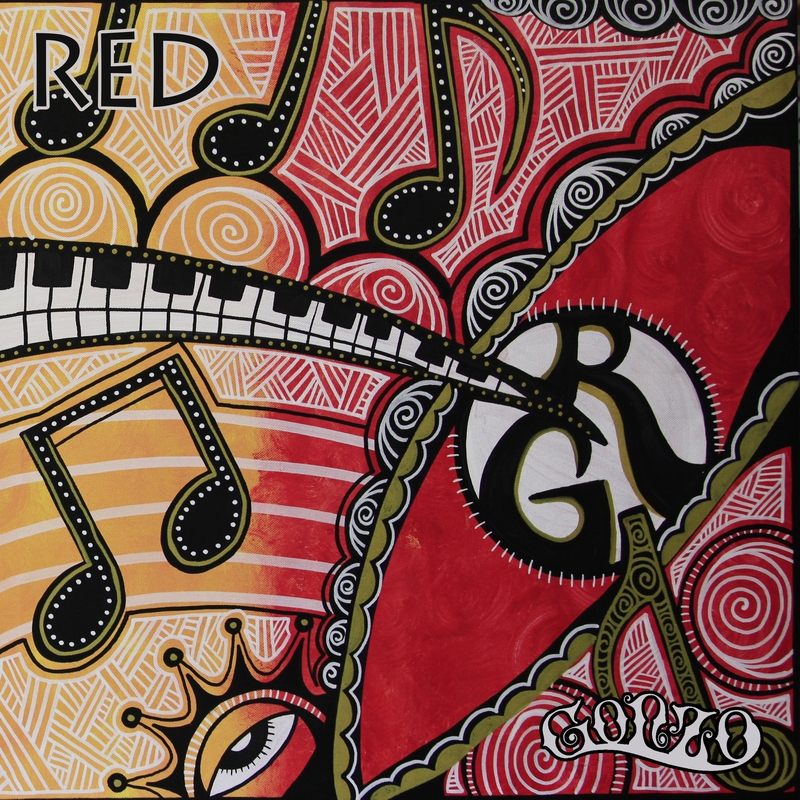 Gonzo, aka Ryan Gonzo, the newest member of Tribal Seeds (guitar/background vocals) released his sophomore album, Red, on iTunes June 3, 2014. Fresh off his performance at the California Roots Music and Arts Festival, the follow up to his debut album, Rocksteady, is highly anticipated and features guest performances from E.N Young of Tribal Seeds, Pedro of True Press, Koa of Inna Vision and Beyond I Sight. His new album consists of nine original songs written by Gonzo and produced by himself, E.N Young and Alex Gammill. Gonzo’s vocal and songwriting skills are also featured on “Rock The Night”, “Fill It Up” and “Undercover Lover” from Tribal Seeds’ new album, Representing. Tribal Seeds’ video for “Fill It Up” features Gonzo and has received over 66,500 views on YouTube. It has helped their new album to debut at #1 on the iTunes and Billboard Reggae Charts. Gonzo is ready to hit the road again this summer for a national tour with Tribal Seeds and head out this fall as Gonzo and Beyond I Sight to perform music from his new album, Red. 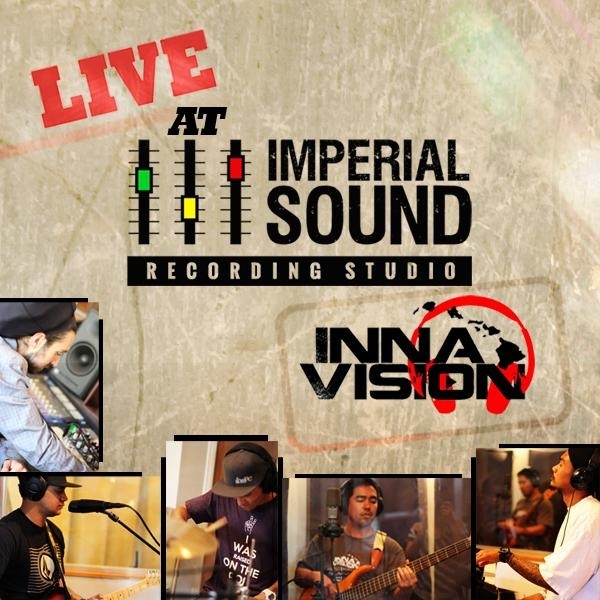 The new live version of “Inspiration” by Hawaii’s Inna Vision will be available on November 5th from VP Records. Recorded and produced by E.N Young at his Imperial Sound Recording Studio in Imperial Beach California.